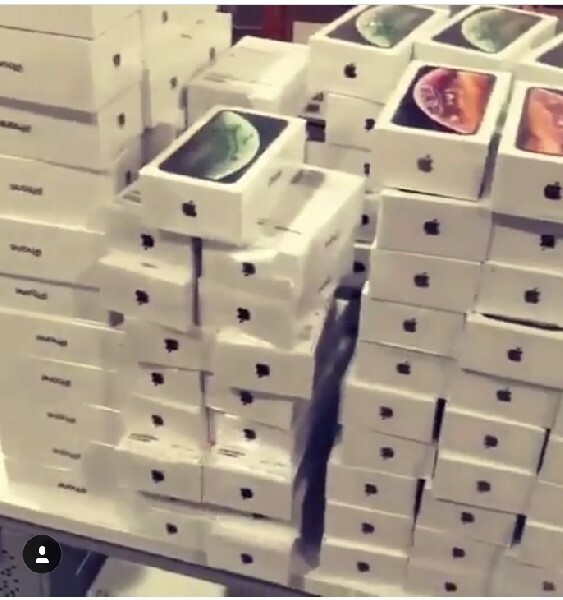 Get %20 discounts on all our Products,These phones are 100% Factory unlocked and can be used with any SIM card in the world and available in various colors and GB, Original, Apple International Warranty one year, Receipt, Sealed, Traceable Shipping,Guaranteed full refund within 14 days. Before you return your items, you must contact us and receive a Return Merchandise Authorization Number (RMA). 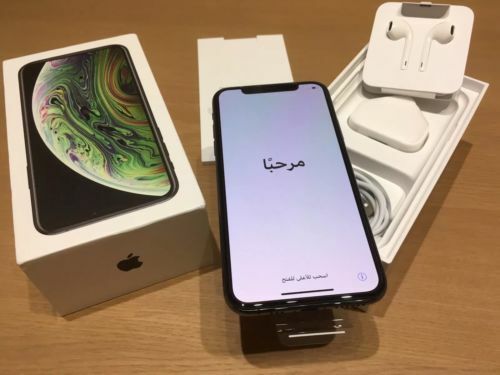 Any returns sent without an RMA number will not be accepted by APPLE ELECTRONICS LTD, We assume all responsibility for the package until it arrives at our office.